Kacayias Company can provide wheelchair-accessible day tours, shore excursions and airport transfers in Athens. Tours and transfers are conducted in ramped Mercedes Benz vans, which can accommodate up to five wheelchair-users and five able-bodied passengers. 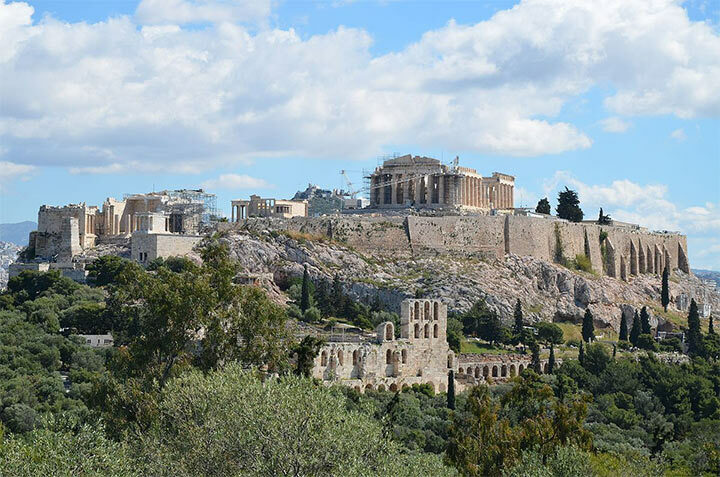 Accessible tour choices include half-day and full-day tours of Athens, the Acropolis and Delphi. The Kacayias main office is conveniently located on Constitution Square in Athens. For more information call +30 210 3234120 or visit www.kacayias.gr.